Get your Baby Box in 3 easy steps. 3. Collect your Baby Box at Renaissance Midwifery. 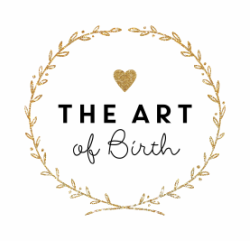 ​Please email artofbirthdoulas@gmail.com ahead to arrange pick-up.